DRDGold specialises in surface gold tailings retreatment. 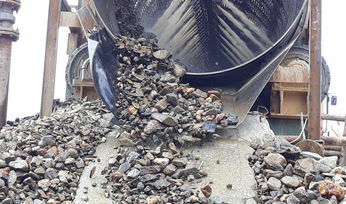 In July, DRDGold completed the purchase of parts of Sibanye-Stillwater's West Rand tailings dumps, which increased the company's gold reserves by 82%. DRDGold is targeting a processing rate of 500,000t per month. 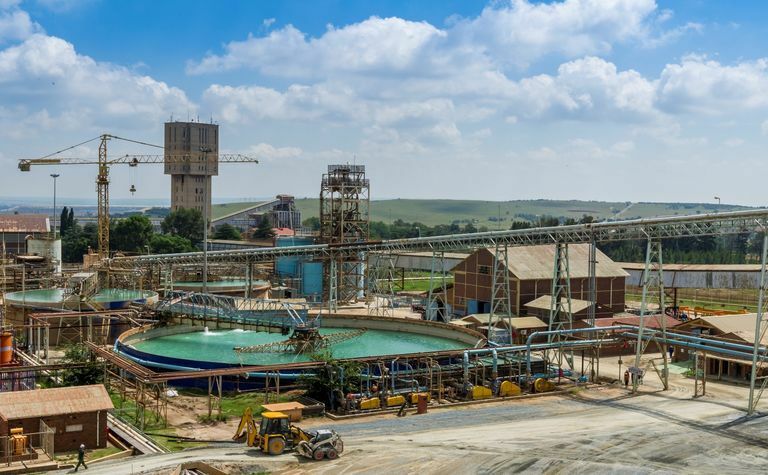 Niel Pretorius, CEO of DRDGold, said that the project is on track to achieve targeted production by the March quarter of next year. Starting on Thursday, material will be pumped from the Driefontein 5 dam through a 2km pipeline to the Driefontein 2 plant. A parallel pipeline to return water from the plant to the site has been completed, as well as an 8km pipeline to take retreated tailings from the plant to the Driefontein 4 tailings dam and a parallel pipeline back from the dam to the plant. 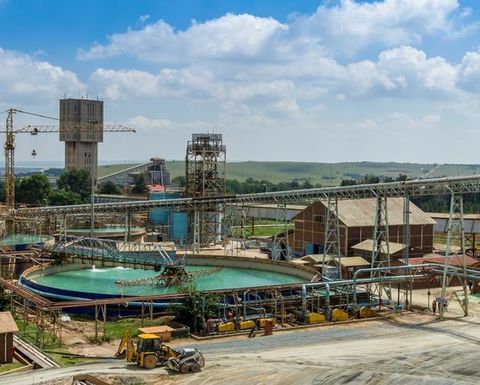 The first phase is expected to contribute to DRDGold's bottom line by the second half of its 2019 financial year. 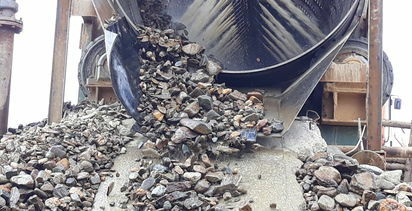 In phase two, scheduled to come online two years after phase one, a central high-volume processing facility and new deposition site will be developed to handle about 1.2Mt of material monthly from different sources.